Engineers from the Bristol Robotics Laboratory will deliver this free two-day workshop, which provides a practical introduction to the topic of industrial robotics. Whatever your level of experience or ability, you will have the chance to get ‘hands on’ with our robot arms, gaining an insight into different hardware options and operating systems, while being able to question experienced technicians. 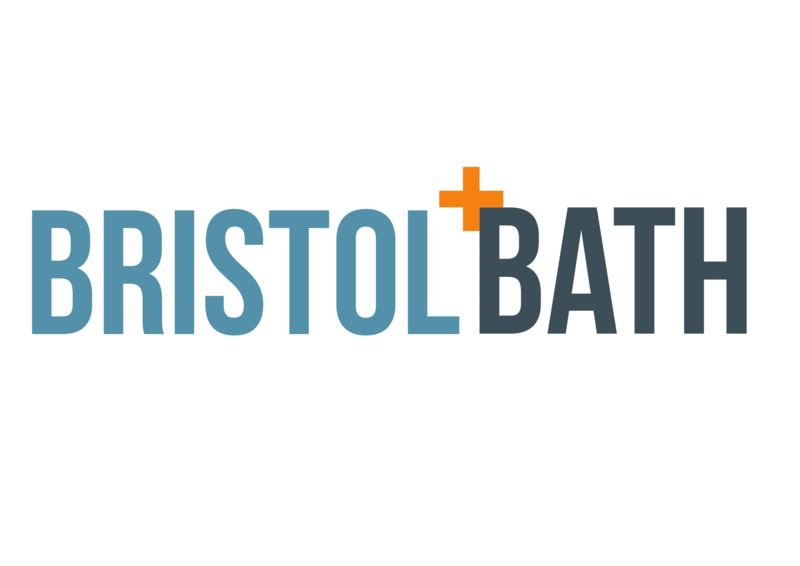 Open to small and medium sized enterprises (SMEs) across Bristol, Bath, North Somerset and South Gloucestershire, the workshop will be held in the RIFBristol workspace – a supportive environment in which to learn the basics of robotics. The agenda provides an overview of the robotics sector, a tour of the Laboratory and an opportunity to carry out practical tasks with three different robot arms. We aim to provide a grounding in the concepts, opportunities and operational considerations involved in using robots for innovation and research – helping to de-risk potential hardware purchases by increasing knowledge and confidence. The free, two-day workshop if offered by the SABRE Programme, the Bristol Robotics Laboratory’s £1m ERDF-funded initiative for SMEs in the West of England. Places are limited to the first six registrations, and to one delegate per organisation. Now in its third year, Collaborate To Innovate (C2I) was launched to uncover inspiring examples of UK engineering collaboration and highlight the way in which engineers from different sectors and disciplines are working together to address some of society’s most fundamental challenges. It’s fair to say that over the past three years it hasn’t disappointed, and has helped showcase a host of truly groundbreaking projects: from medical innovations that will enable us to live longer, healthier lives; to transportation technologies that are helping to change the way we get from A to B. Hardware tech companies from Bristol and Bath make up over a third of the top 25 most disruptive startups in the region. The annual index, compiled by ADLIB, Foot Anstey and Tällt, shows the region as a global innovation hub. Judges selected the small and medium-sized companies based on a range of factors, from the make-up of their founding team and investors to their technology and ambition.